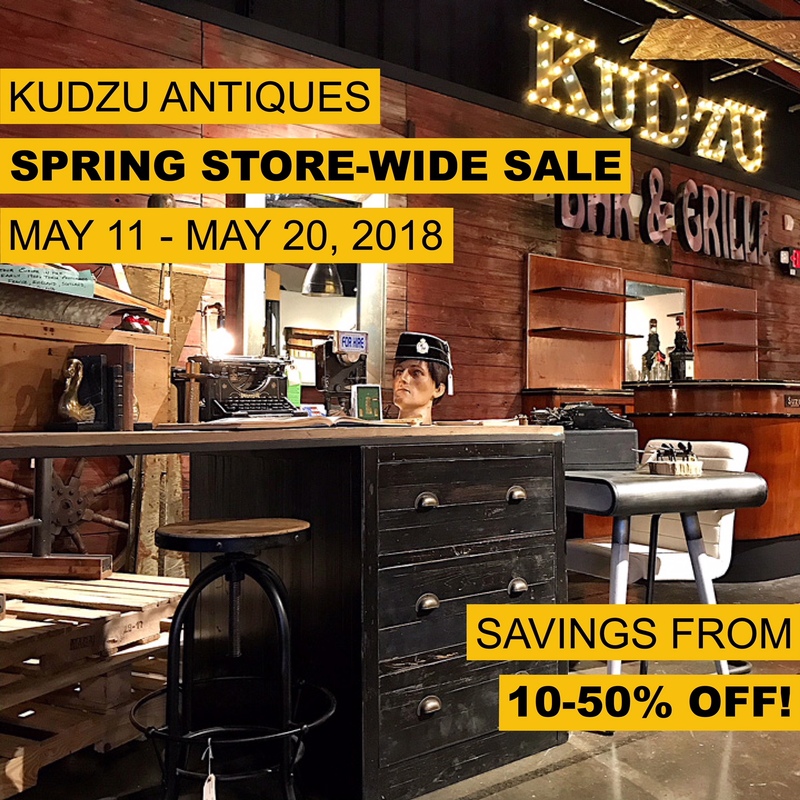 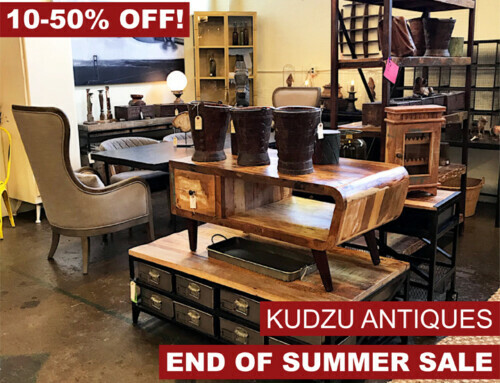 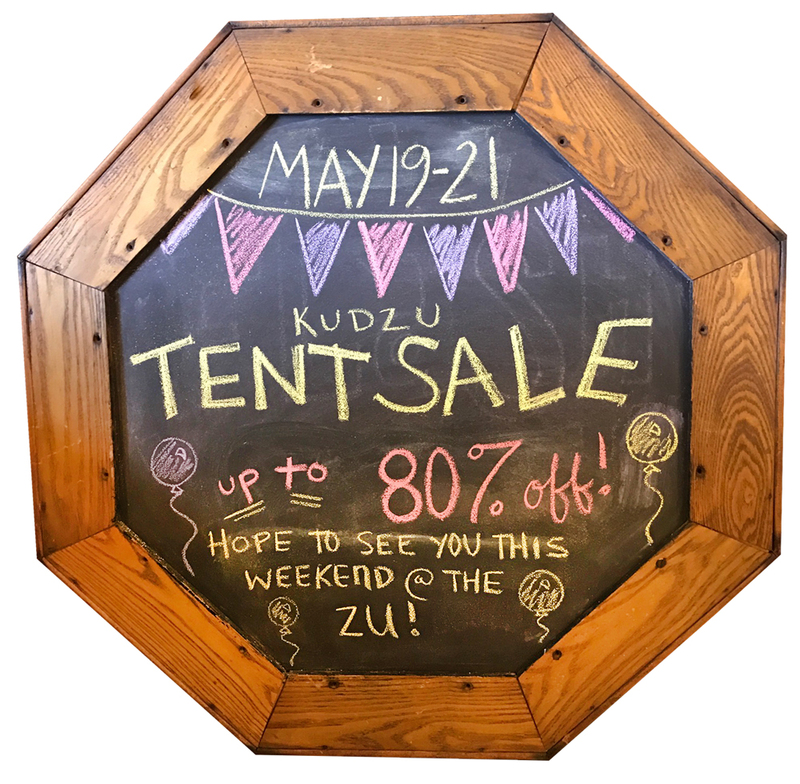 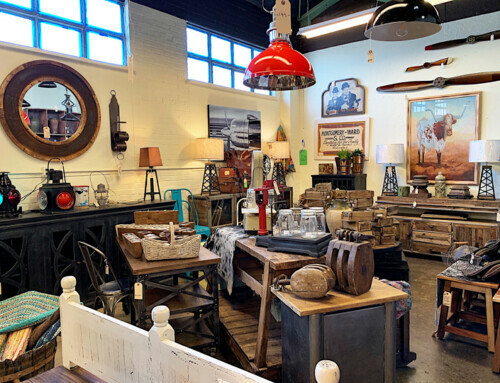 Come join us for the BIG tent sale May 19th – 21st here at the ‘Zu! 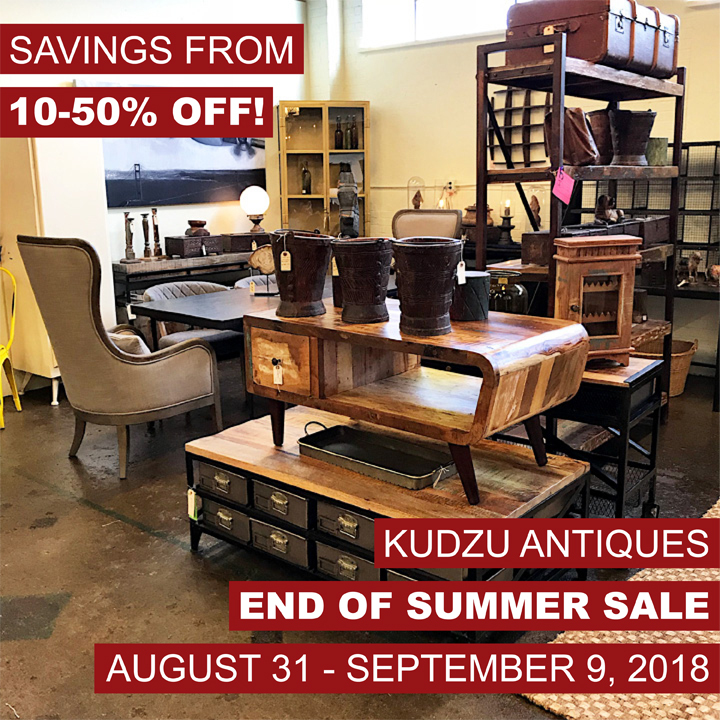 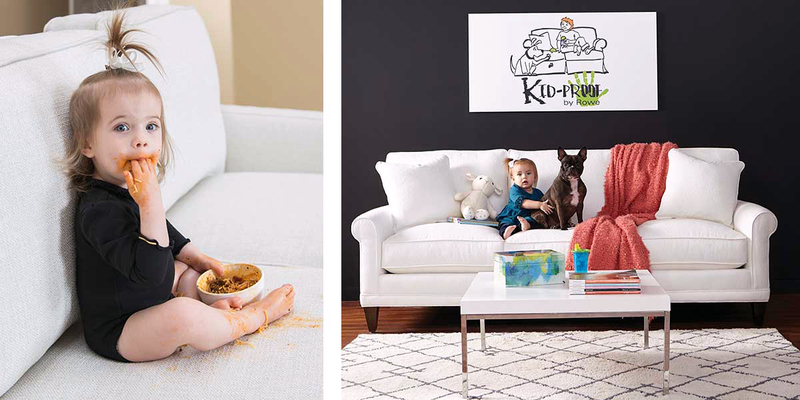 You can score up to 80% off plenty of treasures! 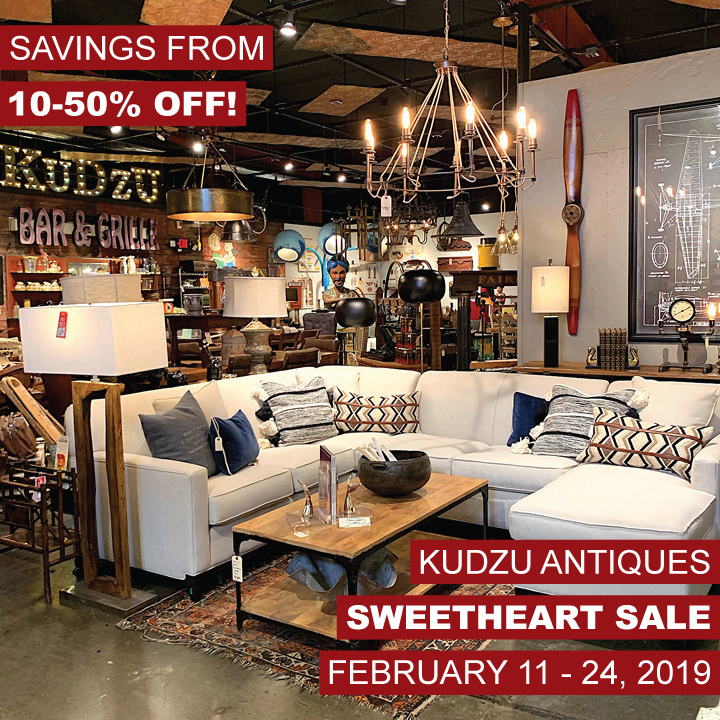 Of course, we are still running our store wide sale with all dealers participating, as well as 15% off ROWE sofas. We look forward to seeing you this weekend between 11am & 7pm!